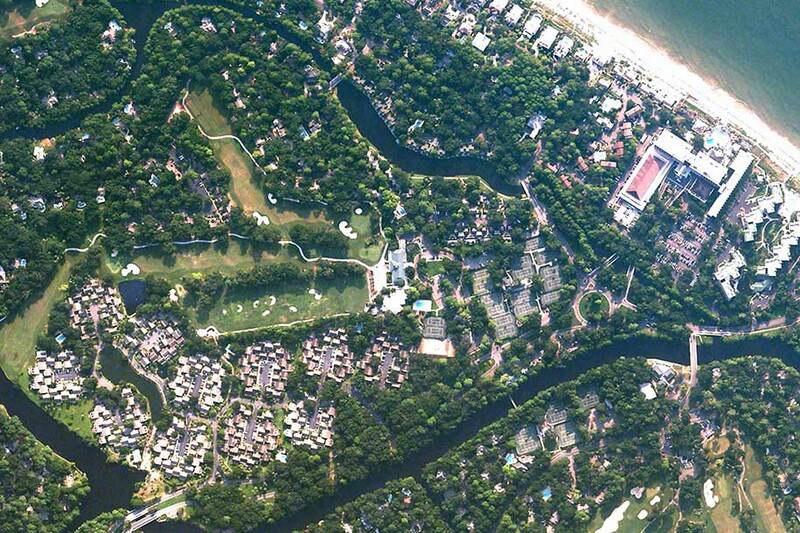 For more than 50 years, Hussey Gay Bell has played a major role in the development of the Palmetto Dunes Resort at Hilton Head Island, South Carolina. The 2,000-acre development features over 2 1/2 miles of beach, fourteen (14) miles of interior lagoons and two (2) miles of marsh frontage. To date, the firm has provided surveying, site development design, stormwater management and drainage master planning, master planning of over 100 miles of water supply and distribution and wastewater collection and treatment systems, and design for over fifty (50) miles of streets and roads. Design for subdivisions, condominiums, apartment projects, tennis courts, commercial and hotel sites and many other amenities has also been provided. Additionally, the award-winning total-recycling wastewater treatment plant, designed by Hussey Gay Bell, is one of South Carolina’s few high-rate activated sludge facilities. 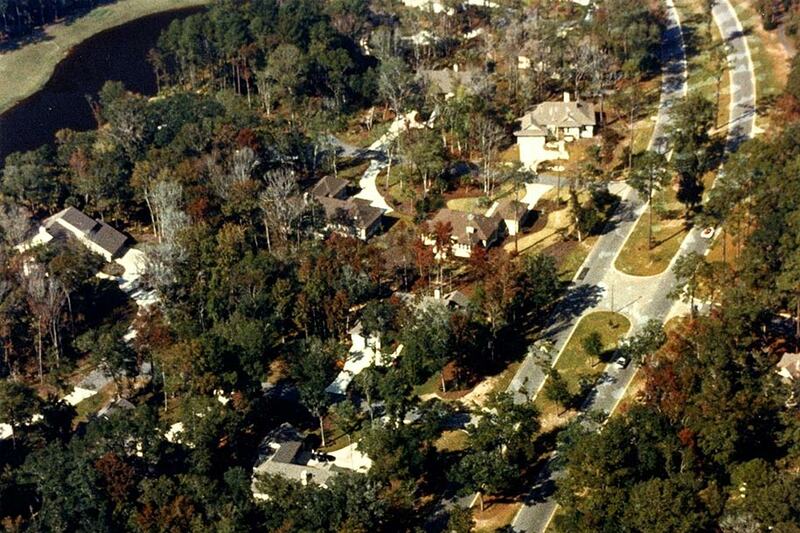 The development has led the South Carolina coastal islands and other developments on Hilton Head in the important environmental area of stormwater management. The Resort was designed with water quality as a key concern and the predominant consideration in development decisions. Specifically, sludge in combination with ground-up yard trimmings from the Island’s extensive landscaping, is utilized by an in-vessel compost system on the plant property. 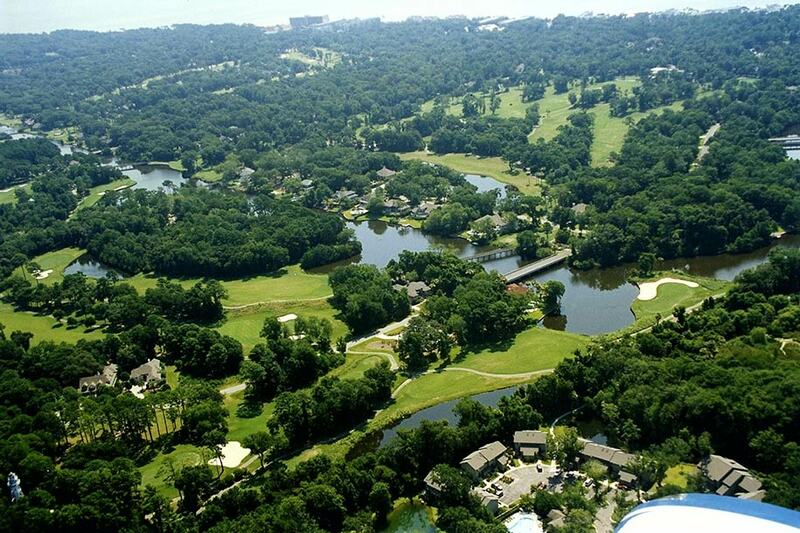 The finished compost is used as a top dressing on area golf courses and landscaped areas. Treated effluent from the plant provides irrigation for these areas, preserving aquifer water for domestic use. All stormwater is channeled through either open or closed systems to sediment lagoons, which cleanse the water prior to its entrance into the surrounding creeks and streams. The Palmetto Dunes lagoon system is one of the largest, well flushed and better circulated systems on the East coast, which is controlled by three (3) major tide gates that operate on a lunar cycle. These gates provide for complete water exchange every 48 hours and provide not only the basis for an outstanding stormwater treatment and settlement program, but also tremendous storage capacity for tropical storms which prevents local flooding. This development features over 2 1/2 miles of beach, 14 miles of interior lagoons and 2 miles of marsh frontage with the nature-friendly infrastructure. The firm’s design included from subdivisions, condominiums, apartments, tennis courts, commercial and hotel sites, supporting amenities, until the award-winning wastewater treatment plant.